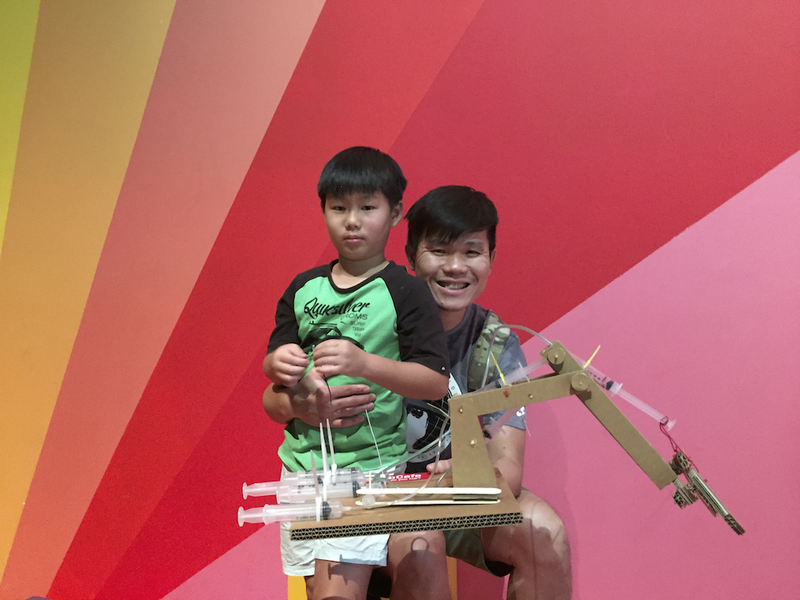 Half maker space, half cafe, FabCafe Singapore is a place where people can come together to enjoy and learn about design, technology, digital fabrication and art. 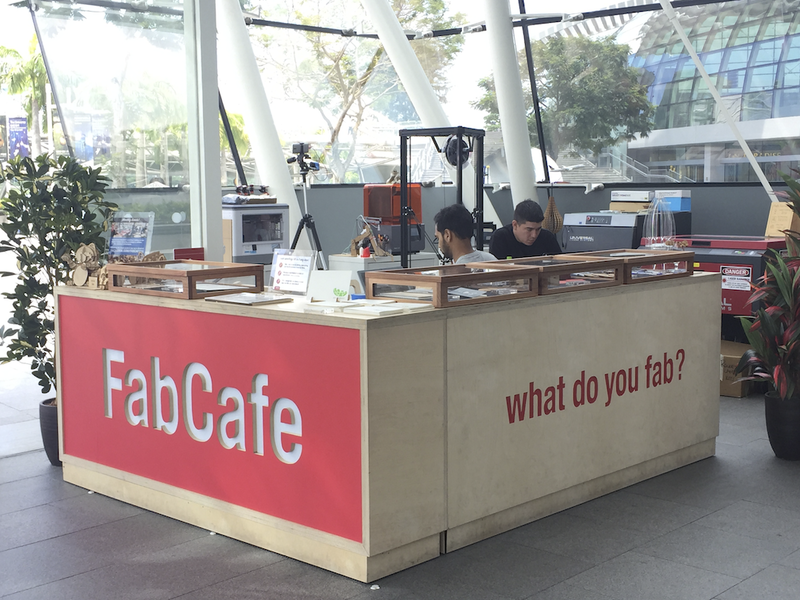 Fab stands for fabrication. It also stands for the fabulous people who come together with the mission of making the world a better place through innovation and creativity. 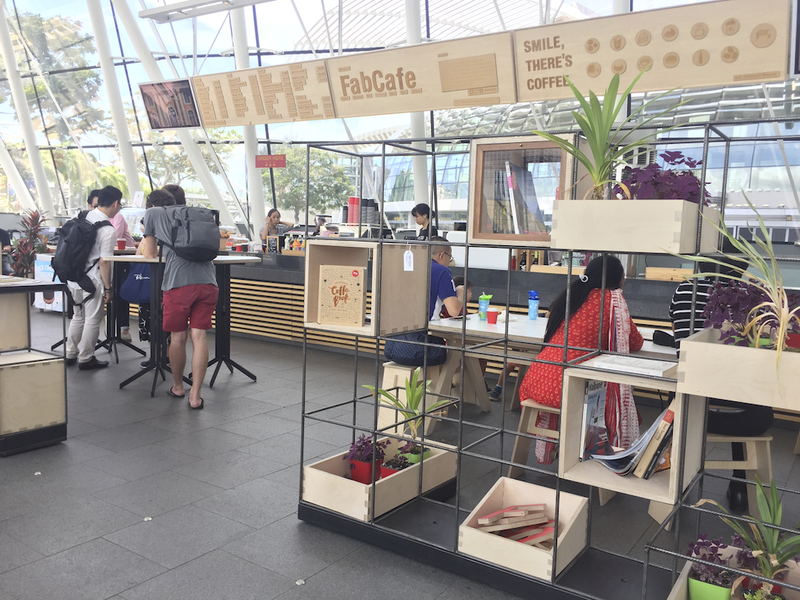 Located in ArtScience Museum Singapore, FabCafe welcomes all fabulous folks from around the world to discover their creativity, and to use technology as a tool for greater good. 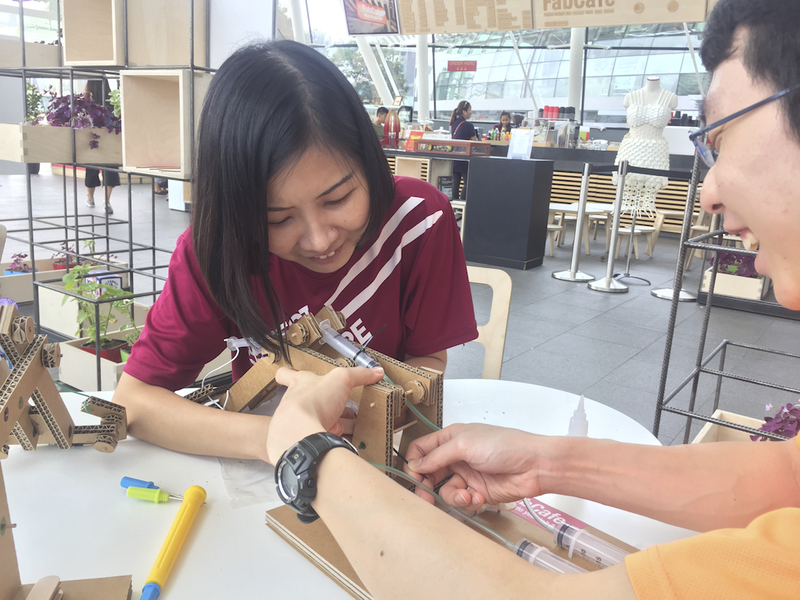 FabCafe is a third place where people can come together, between the comforts of home and busy life of work to meet like-minded folks from various disciplines: to explore, to be friends, to create. 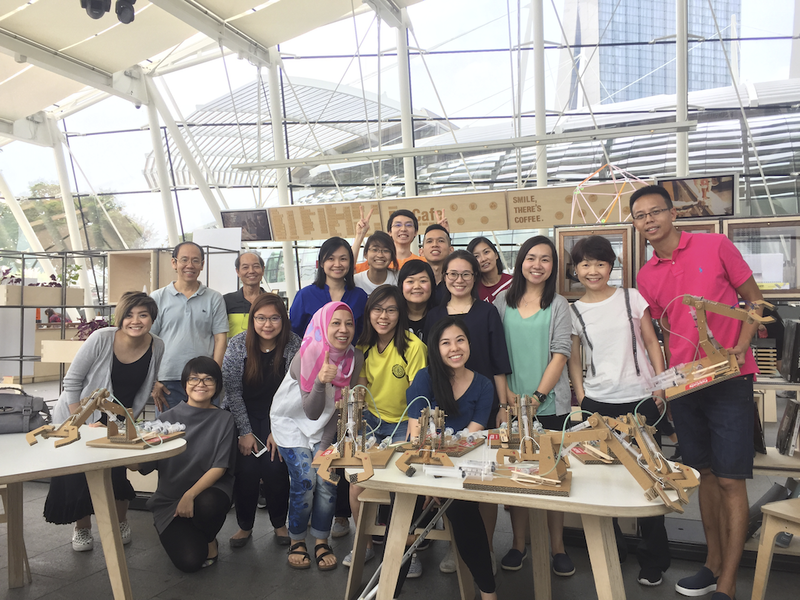 Beyond just an ordinary cafe, we host creative workshops for kids, meaningful innovation workshops and programmes, interactive meetups, cocktail events, and more. Join our newsletter and stay tuned to what's happening at Fab this week! Founded in September 2016 by Adeline Setiawan, Brandon Berry Edwards, Chris Drury, and Wouter van Hest. 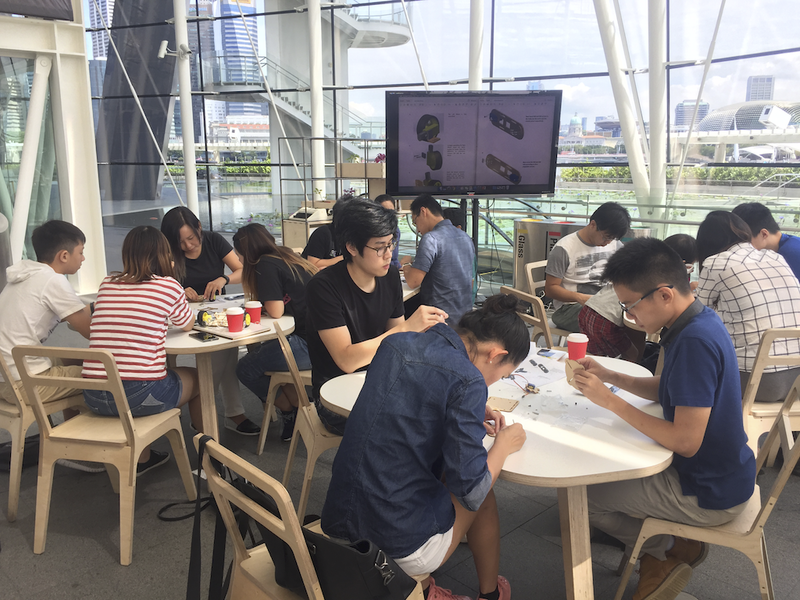 Come say hi and have coffee with us at FabCafe, ArtScience Museum Singapore! (Or if you're shy, say hello@fabcafe.sg)!